A couple of years ago, when I first started at KS, I attended an Administration Group Leadership retreat at Waikīkī, and as part of the retreat, the group offered a hula as ho‘okupu when we visited Helumoa (where Royal Hawaiian Shopping Center is located). I learned that our vice president, Sylvia, had requested for this hula (and I think the chant, too) to be composed for the Administration Group, and all AG staff used to perform this hula at AG-wide events. 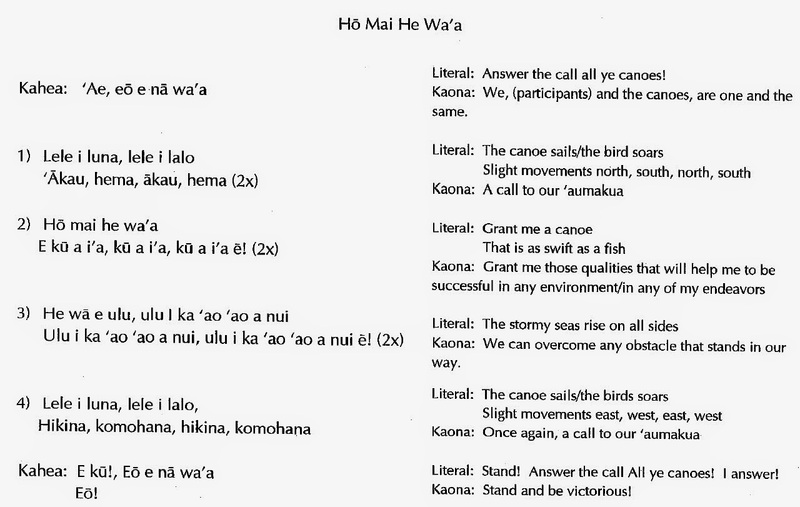 The chant is titled "Hō Mai He Wa‘a," which translates to "Grant Me a Canoe." Often times, there is a literal meaning and kaona, a hidden/symbolic meaning to oli and mele. In this case, the literal translation of the words are about a canoe as it sails swiftly as a fish through storms. The kaona is that we are the canoes, and we call upon our ‘aumakua and stand together to overcome any obstacle that stands in our way. As hula is an important part of Hawaiian culture and Hō Mai He Wa‘a is a hula that all AGers may offer together as ho‘okupu, I thought it would great to take an opportunity for our KSDL team to learn it together. For those of you who may be new to hula, like other forms of dancing, hula is a way of telling a story. Many times, it is used to tell the history of Hawaiians and to honor ali‘i. The movements correlate to the story, such as making a motion of picking a flower or making a wave motion. 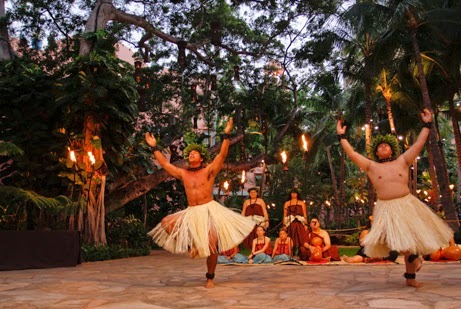 There are two main categories of hula: hula kahiko (ancient - performed to chants and traditional instruments) and hula ‘auana (modern - performed to song and Western-influenced instruments). The AG Hula is hula kahiko. You'll notice the use of the ipu to keep the beat and the women chanting in ancient style. 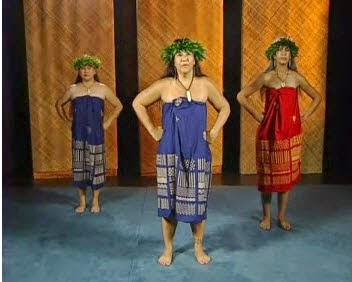 Hula is often performed with separate parts for men and women. The AG hula has both men's and women's parts. The video linked below shows both parts. My AG buddy, Kelcey, and I will be teaching it step by step during our team meeting, but please feel free to watch the video below to review and continue to practice! Click on the image to open a window to the video.